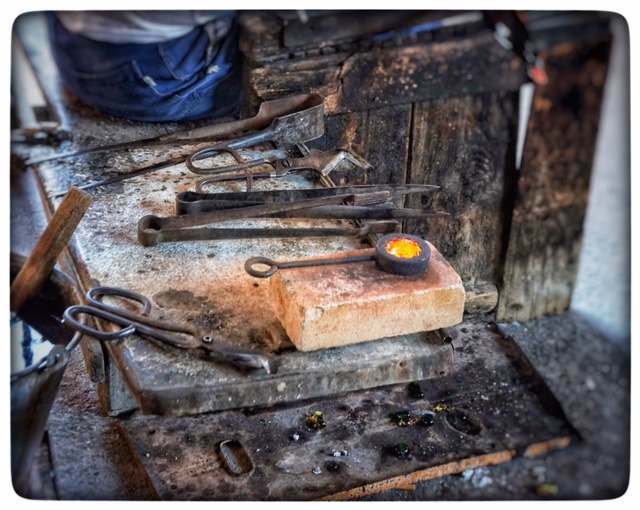 Discover the collective heritage of the islands of Murano, in the lagoon of Venice, where glassblowing existed as early as the eight century. 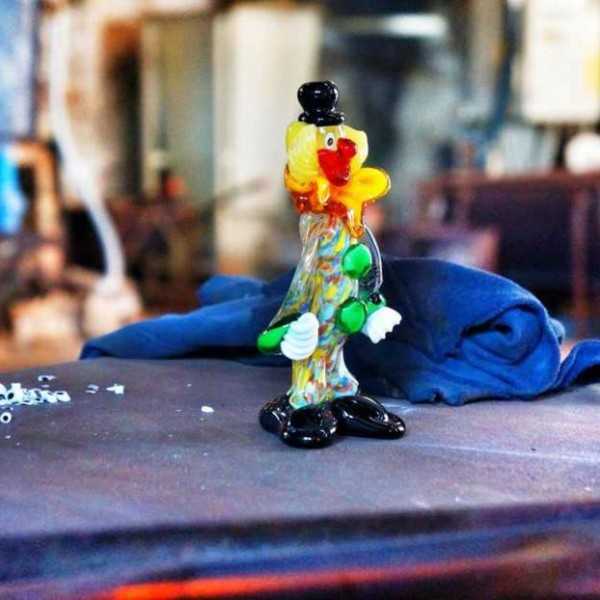 Learn about the history of Murano, the legendary Murano glassblowers and the art of making Murano glass. 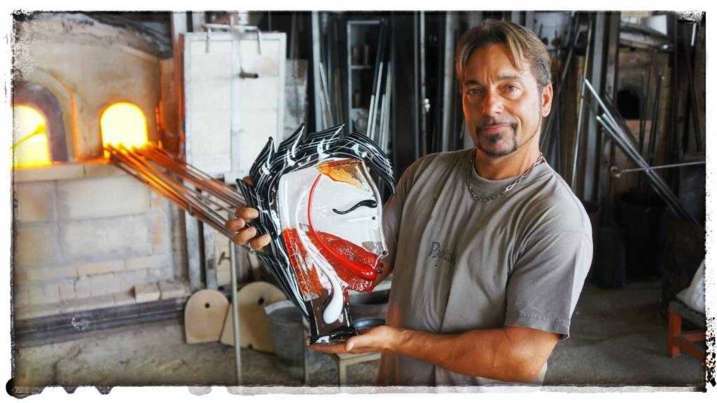 Experience the luxurious Italian glass artworks that are world-wide well known and highly sought after. 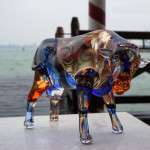 Art glass production in the islands of Murano is more than 700 years old. 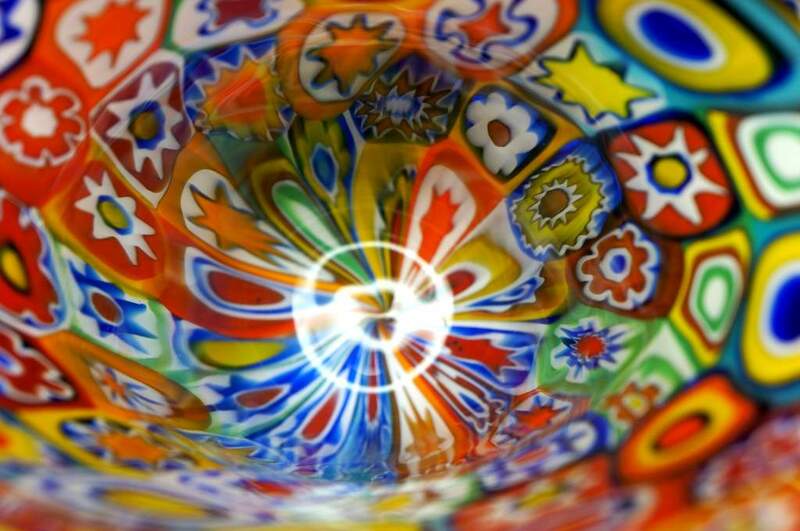 The birth of Italian glassmaking dates back to the Republic of Venice. The Republic of Venice was a state originating from the lagoon communities in the area of Venice in the late seventh century. 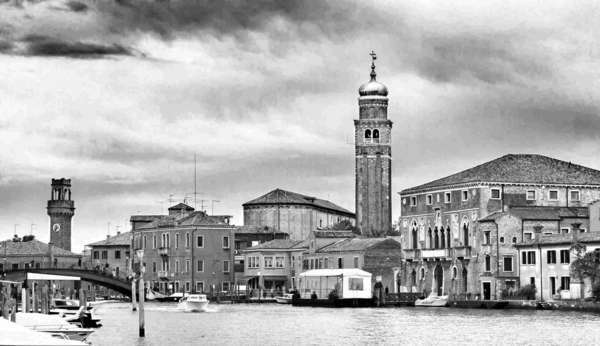 These Venetian communities joined forces for defense and trade purposes. The extensive trade throughout the Eastern Mediterranean and in the Asian territories of the Levant exposed the Venetians to accumulate some particular skills in glass production. 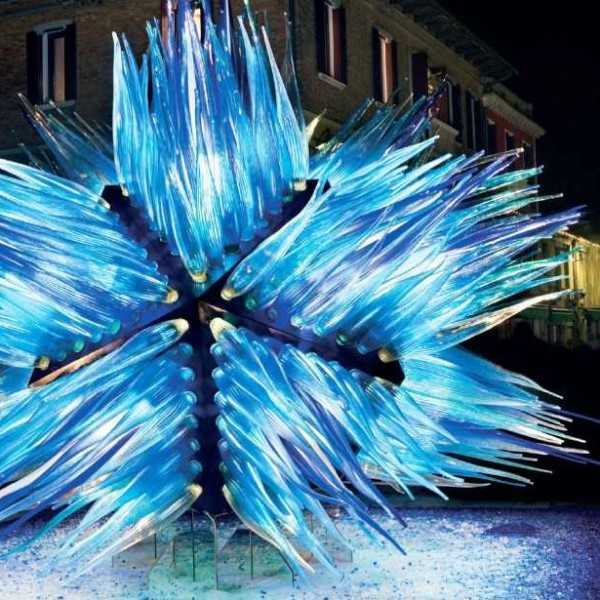 In the past centuries mastering the shaping of the molten glass became unique and proprietary production skills of the Venetians. 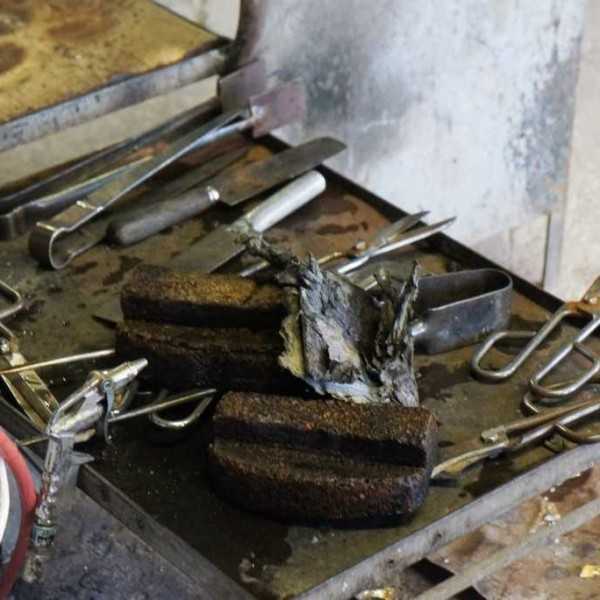 To protect the valuable glassblowing knowhow, in 1291, the government of Venice banned the furnaces from operating in the island of Venice. 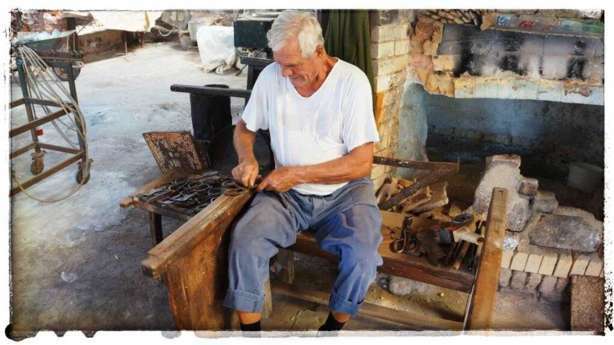 The production of glass was limited to the islands of Murano. 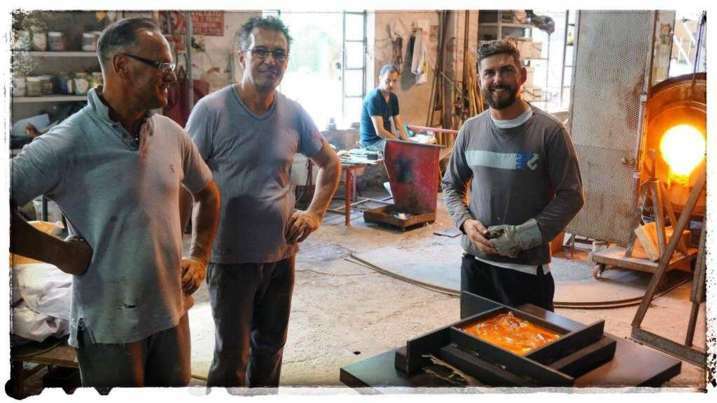 The art of glassmaking became the secret of the glassblowing families living and working in the islands of Murano. 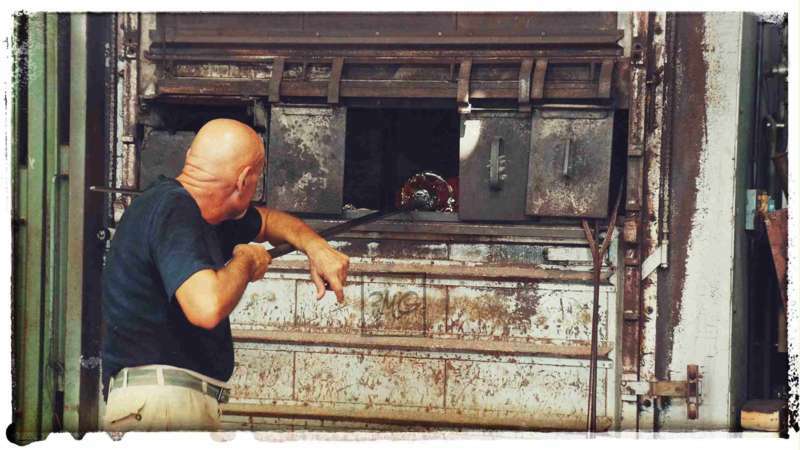 The term ‘Murano glass’ was born. 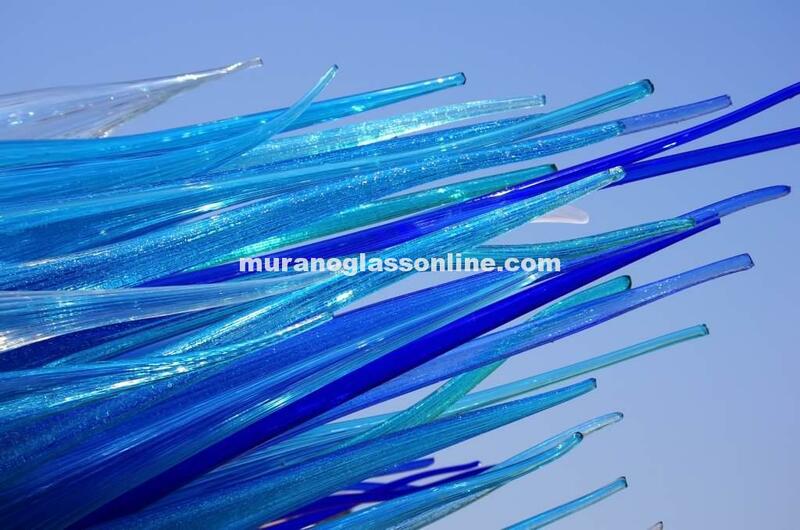 Only glass artworks made in the islands of Murano are allowed to be marketed as Murano glass. 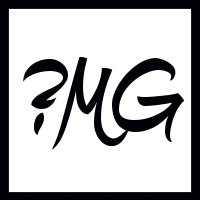 Contemporary Murano glass artworks are signed by the artist, stickered by the atelier and certificate of origin is provided. 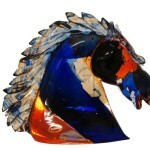 The origin of vintage glass objects can be determined based on their style by a Murano glass expert. 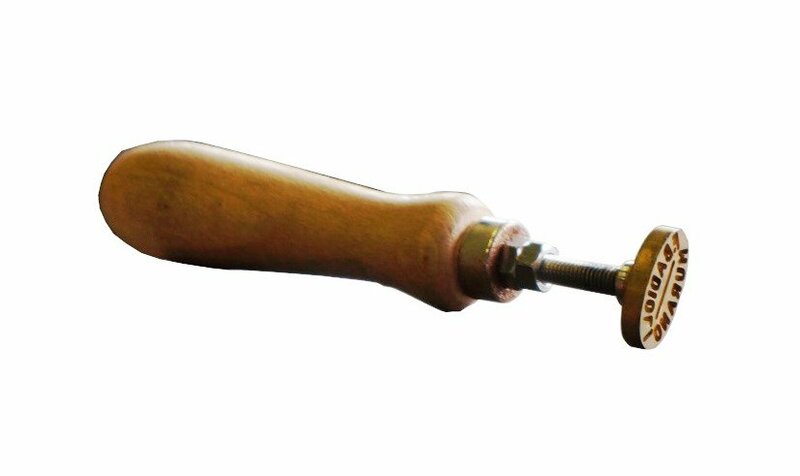 In case of doubts, buy from a trusted source who can guarantee the authenticity. 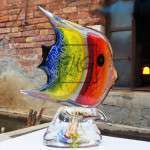 We summarize here the most famous techniques and art glass terminology used in Murano Island by master glasses since centuries. 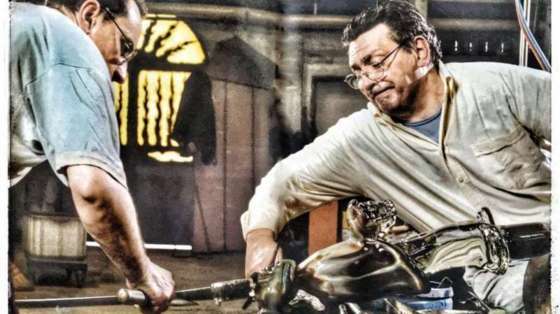 Every technique, tool, every type of glass has a Venetian name that is transferred from generation to generation the beginning of the Murano glass tradition. This dictionary is meant to help you and provide insight into the Murano glass world. Bollicine Italian glass is made by using an oxygen rich mixture to create bubbles inside of the molten glass. 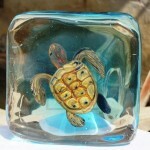 Crackle Italian glass is achieved by placing the hot glass into cold water and then heating it up again. 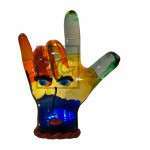 Crystal Italian glass (Italian “cristallo”) objects are transparent clear glass artworks. The emphasis is on the purity. Filigrana Italian glass (Italian, “filigree glass”) is made through the combination of glass rods into decorative patterns. Incalmo Italian glass is created through blowing the different elements separately, then fusing them along the edges. Mosaics Italian glass (Italian, “mosaico”) is a term referred to either patterns made in glass or glass tiles used to create patterns. 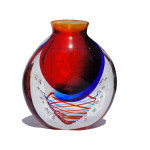 Murrina Italian glass is made by combining hand-blown murrina plaques into different patterns and then melting them together. 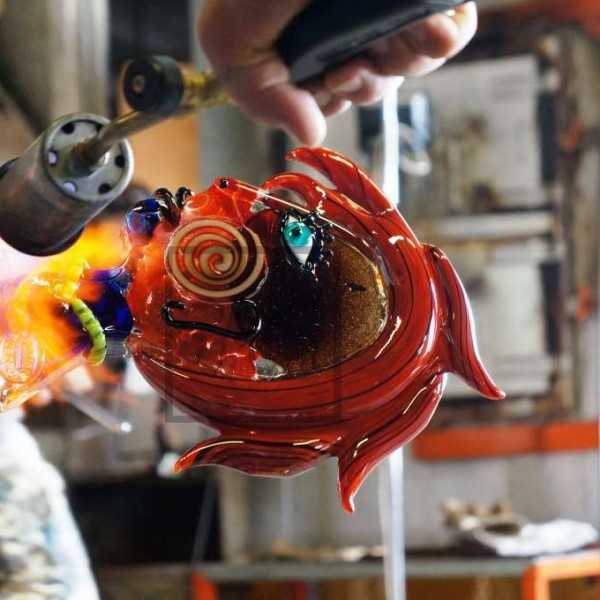 Sommerso Italian glass can be created by first blowing a glass object and then either dipping it in or pouring on it molten glass. Tessere Italian glass is created through infusing different colored glass elements into a patterned glass object.